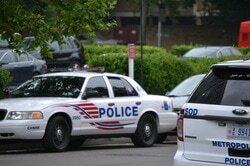 To expand public safety awareness and advance public safety initiatives. 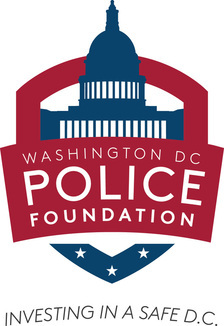 Help us make the Nation's Capital a safer place for all to live, work and visit! 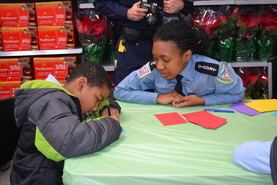 DCPF works to support the Chief of Police , to fund youth initiatives throughout the District of Columbia.